Do you go out and buy a new lounge, or do you look to furniture reupholstery services to save you? The age-old money saving tips almost always revolve around repairing vs replacing. And in an increasingly throwaway world, replacing often seems to prevail. But should it? We don’t think so! Repairing is a great way to keep character and functionality. And that’s not its only advantage! 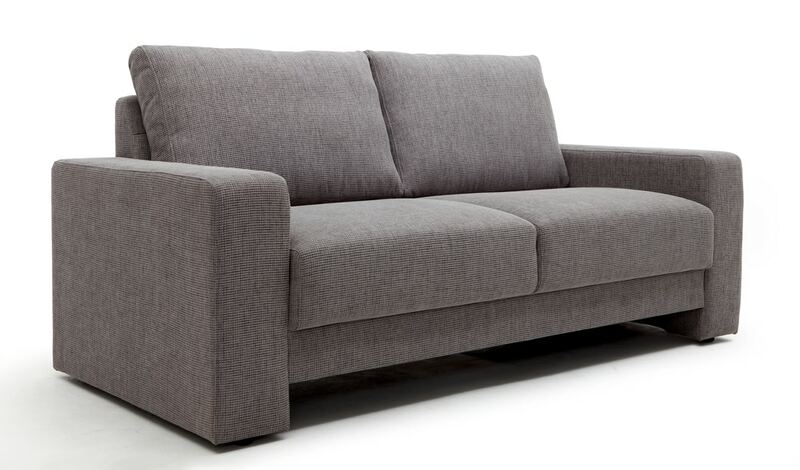 Below, we have listed a whole range of reasons why furniture reupholstery is the way to go. Sure a new lounge looks flashy, but what does it offer that furniture reupholstery won’t? Some of the new lounge sets getting around today are astounding, to say the least. They seem to come with a guidebook’s worth of features and components. Some of them even have electronic parts! But all of these flashy features and functions come at a price. If you want to save money, a new lounge set is probably not for you. What about a second hand one? Well, that’s probably not a great avenue either. After all, you will face the same problems again before too long, and you’ll be out of pocket. So that leaves furniture reupholstery. Furniture reupholstery is both affordable and effective. In fact, furniture reupholstery services will literally restore your furniture to perfect condition. You can enjoy the comfort and sentimentality of old furniture, with the joy of a brand new appearance – the best of both worlds! Although it doesn’t always look like it, a lot of furniture is built to last. And this is evident no more than with handcrafted furniture. Stunning timber lines, historical character and, most importantly, sentimental value just seep from these beautiful items. Old furniture is more than just practical – it’s a statement. So make the most of it! If you have old furniture lying around, whether passed down through family or bought as antique, replacing it simply isn’t an option. But furniture reupholstery is! Furniture reupholstery services aren’t limited to lounge sets alone. And, believe it or not, they aren’t limited to just upholstery either! You can get running repairs for the frame, upholstery and structure. So not only will your furniture look great again, but it will also offer the same durability as the day it was made! Furniture reupholstery reduces waste, which is great for the environment! So we mentioned ‘throwaway societies’ earlier, but what does this mean? Well, it’s simple: people are driven towards more disposable products these days. The beautifully handcrafted furniture of centuries gone has been replaced with mass-manufactured options. Sure, these are comfortable, attractive and functional. But they have a lifespan and they lack one thing: unique character! When you reupholster old furniture, you keep the stories, comfort and excellent appearance of your lounge. And all this contributes to its character, which is something money just can’t buy. Better still, you prevent more rubbish going to waste. Repairing things that are damaged is a great way to cut down on the high levels of waste that we see here in Australia. And the benefits are all yours to enjoy! So don’t throw away – look at furniture reupholstering today! How excited were you the day you got your lounge set? You did your research, visited all the different stores, compared prices and settled on a design. And the effort you put in was all worth it for the comfort and aesthetic appeal of the lounge you have today. But it’s looking a little worse for wear. So what do you do? You put in all that effort for your current lounge set, and it culminated in the perfect purchase. However, that model is no longer being manufactured. Do you just start again? We think it would be a shame to see all your effort go to waste. And the last thing you want it to end up with an expensive new lounge set that doesn’t truly tick all your boxes. If you go with furniture reupholstery instead, you can feel the joy and satisfaction you felt when you first got it. Furniture reupholstery experts have the tools, knowledge, and training to restore you lounge to showroom quality. The lounge you look at when they are done will be the same lounge you saw on the showroom floor. The best part: it’s only a fraction of the cost and even less effort! But what about materials – is there anything that won’t work? By now, you’re probably wondering if furniture reupholstery is the way to go. So will it work for your lounge in particular? In short, yes. Furniture reupholstery is a very widely applicable process. And the experts who do it take a problem-solving approach. They work on a case-by-case basis to deliver the best outcomes for any type of furniture, from leather to synthetic. On top of that, they can order in any type of fabric to replace your faded and damaged upholstery. So it really doesn’t matter what type of lounge you have – furniture reupholstery will do the trick! If you have any questions, you should contact the experts at Lunge Repair Guys. They will be able to address your queries with expertise and authority, so you get the answers you need when you need them!